This is a truly must see event! Witness the once in a decade performance of the “Oberammergau Passion Play” and explore some magnificent sites in both Germany and Austria. 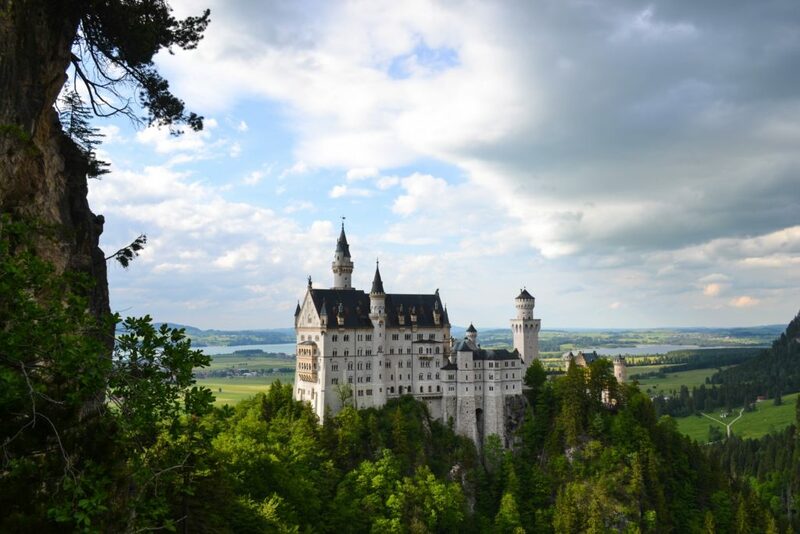 Depart from the USA on your overnight flight enroute to Munich, Germany. 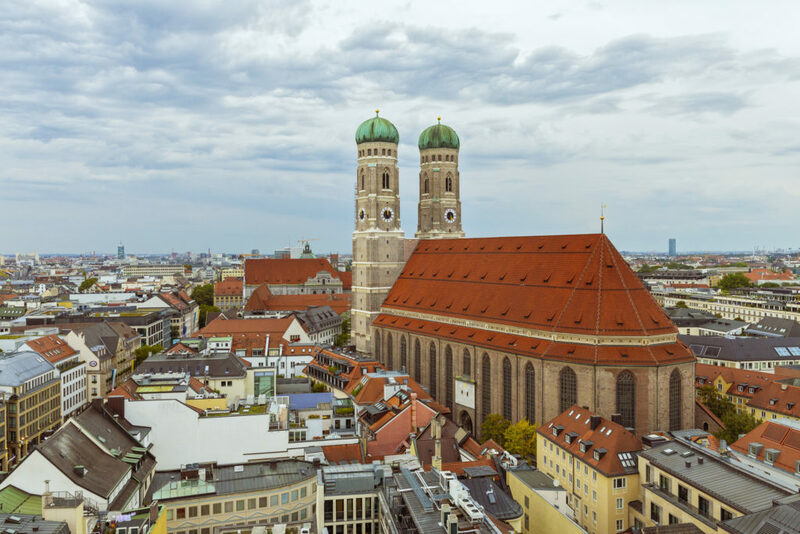 Upon arrival in Munich, meet your Tour Director and check into your hotel for a 2-night stay in Munich, the capital of Bavaria. Tonight enjoy a Welcome Dinner with your fellow travelers. 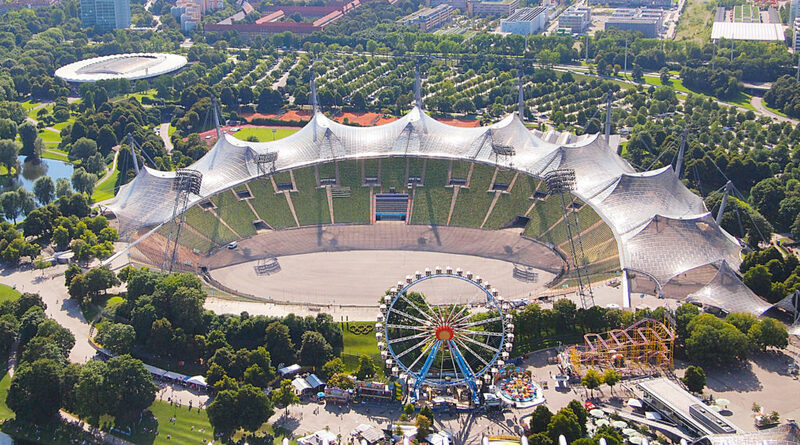 This morning enjoy a Munich City Tour, the Bavarian capital, and home to the fourth largest glockenspiel in the world, the famous Marienplatz and Olympic Park. Later enjoy the evening at leisure. This morning travel to Oberammergau and experience the world-famous Passion Play, held every 10 years and performed by the residents of Oberammergau. 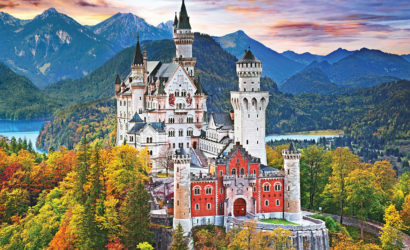 Today travel toward Austria and make a photo stop at Bavaria's famous Neuschwanstein Castle, commissioned by Ludwig II of Bavaria. 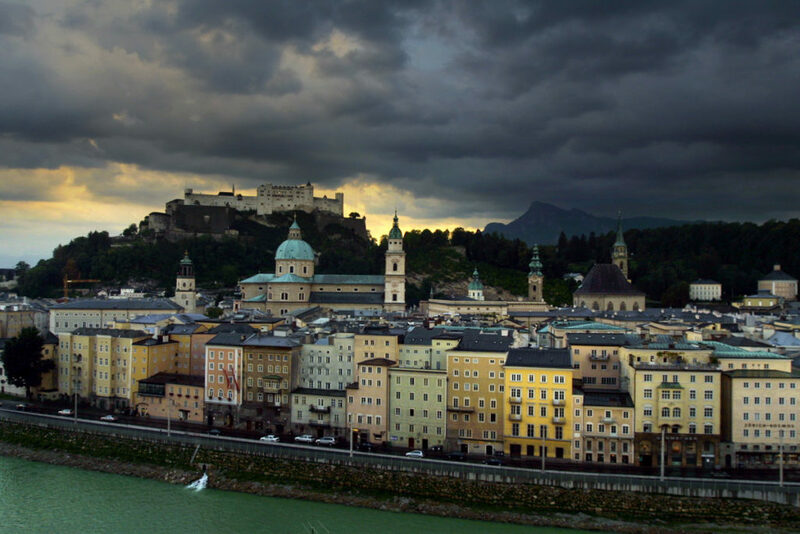 Next travel to Salzburg, Austria, Mozart's birthplace. 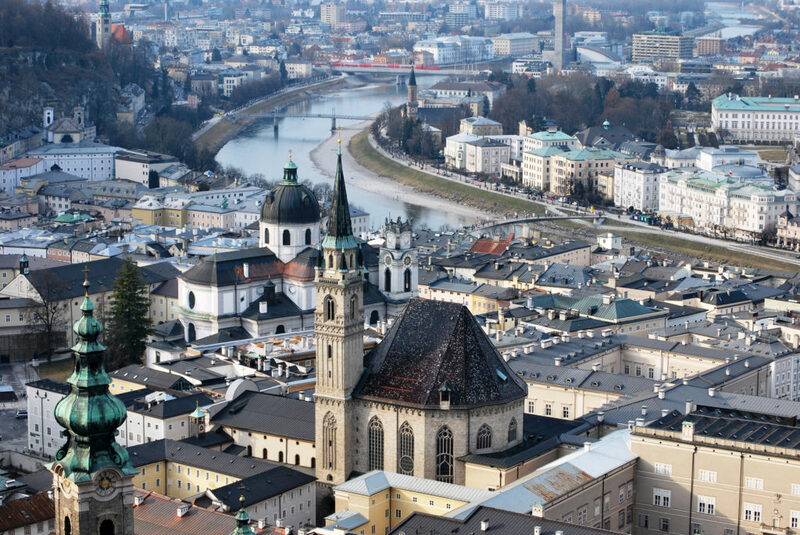 Enjoy a Salzburg Walking Tour of Old Town, Mirabell Gardens, Mozart Square & the Dom Cathedral. 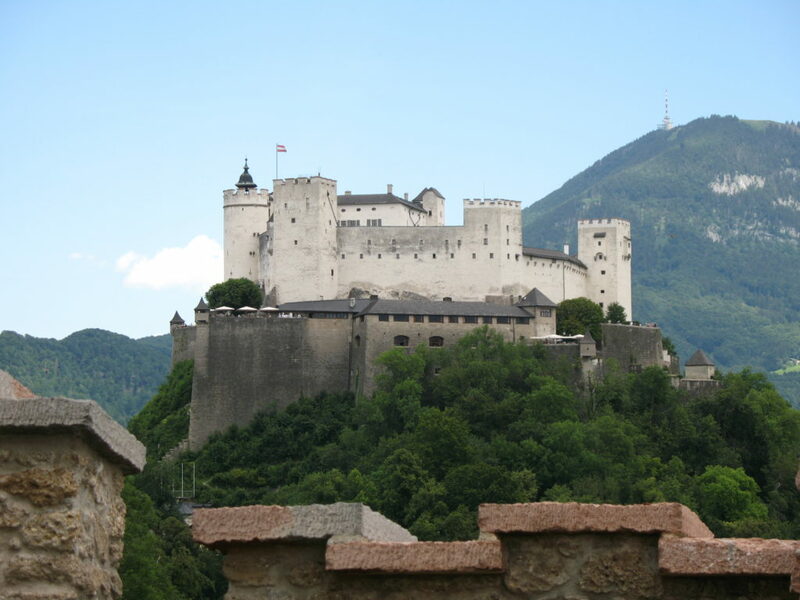 Later enjoy some time at leisure to shop, relax at a cafe or maybe visit the Hohensalzburg Fortress. 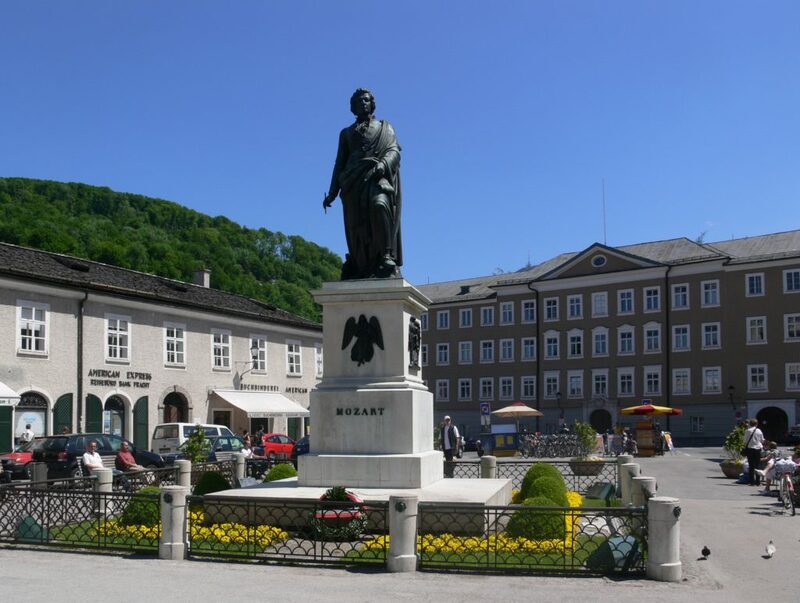 After breakfast travel to Mondsee to enjoy highlights from the Sound of Music. Later enjoy a leisurely Danube cruise to see the some of the picturesque sights in the Danube Valley before arriving in Vienna for a 2-night stay. Today experience Vienna, described as Europe's cultural capital - a metropolis with unique charm, vibrancy and flair. 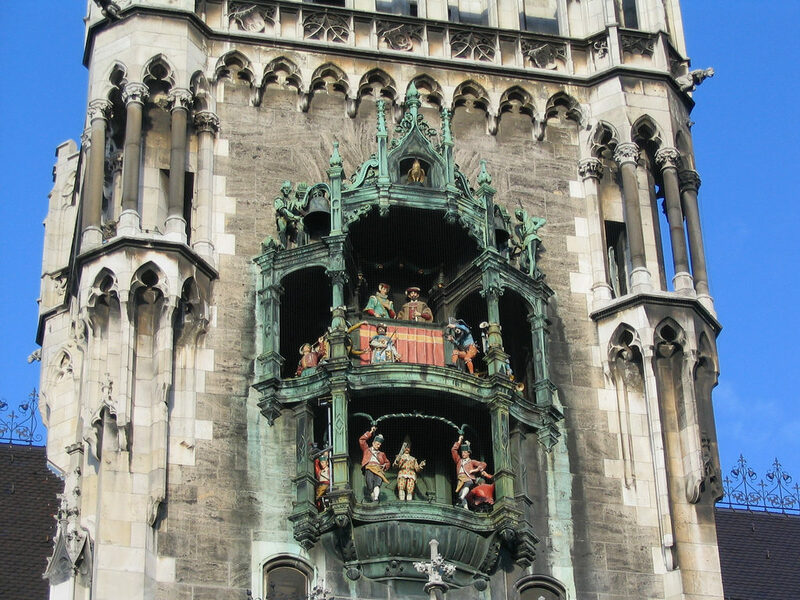 Enjoy a Vienna City Tour to see some of the famous sights of this impressive city including the State Opera & St. Stephen's Cathedral. 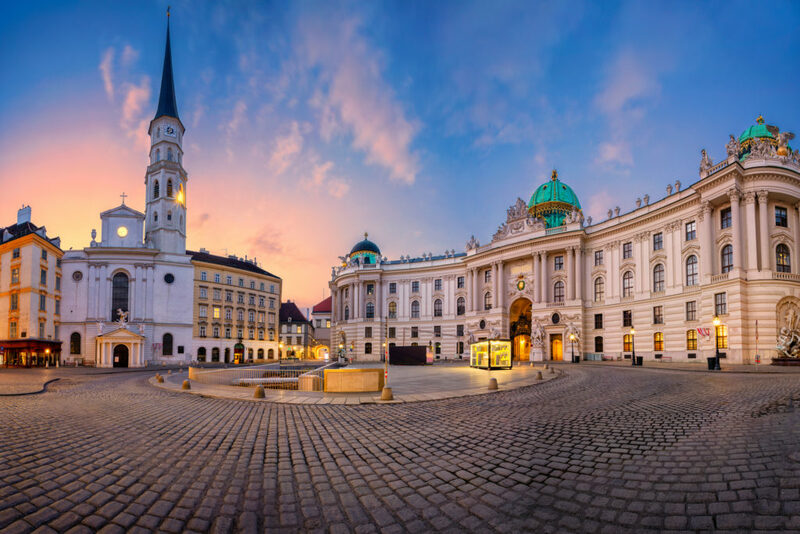 Later enjoy some time at leisure to explore this remarkable city, sit at a Viennese Cafe or visit one of the impressive museums. Enjoy a day at leisure in Vienna at your own pace. 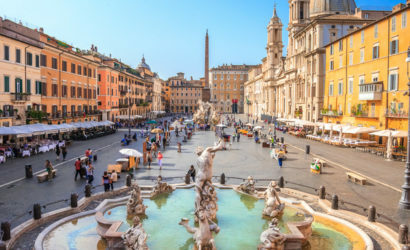 An optional tour will be available including Schoenbrunn Palace, a UNESCO World Heritage Site and one of the most important cultural monuments in Austria. The palace and gardens illustrate the tastes, interests and aspirations of successive Habsburg monarchs. Enjoy a Farewell Dinner tonight. Transfer to the airport and fly home filled with wonderful memories.